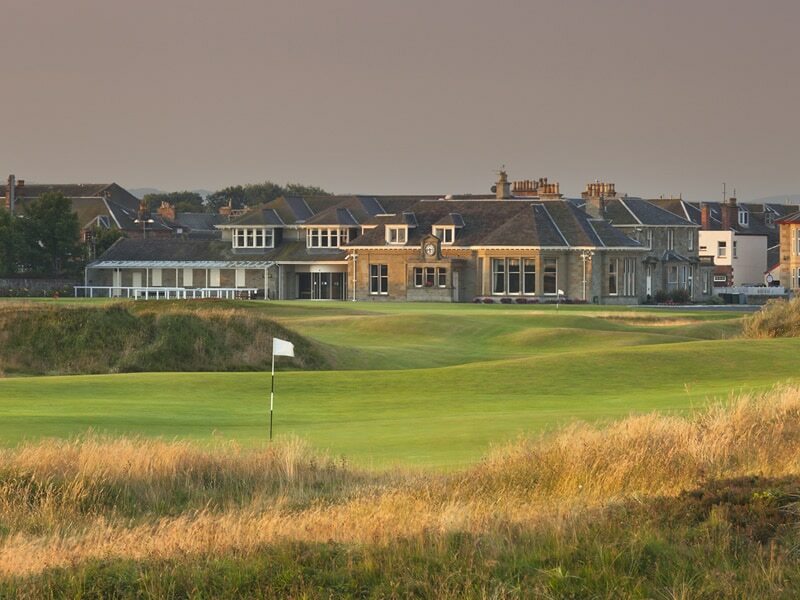 Start off your golf journey at the ‘Home of Golf’, staying 4-nights in the Macdonald Rusacks Hotel in St Andrews. On arrival, once you have checked-in, your St Andrews golf package will begin with a short stroll to the St Andrews Links Clubhouse where you will take part in the Old Course Walking tour. 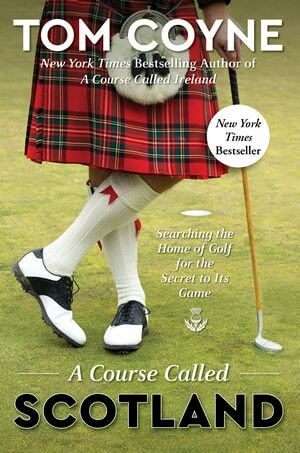 Guided by a local expert, you will soak in the history and atmosphere of the birthplace of golf. 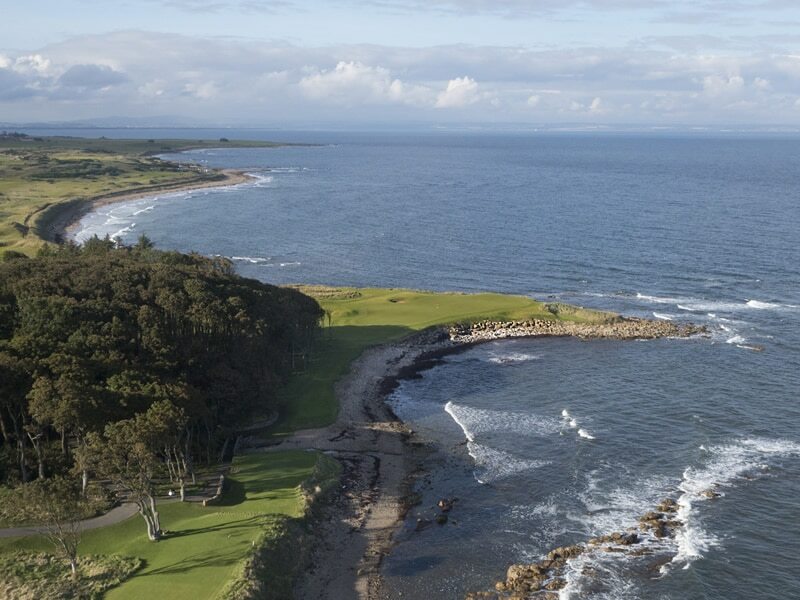 Over the next 3 days prepare to play some of the best golf Fife and Angus have to offer, playing the New Course at St Andrews, Kingsbarns, venue of the 2017 British Women’s Open, and The Championship Course at Carnoustie, the Venue for the 2018 Open. 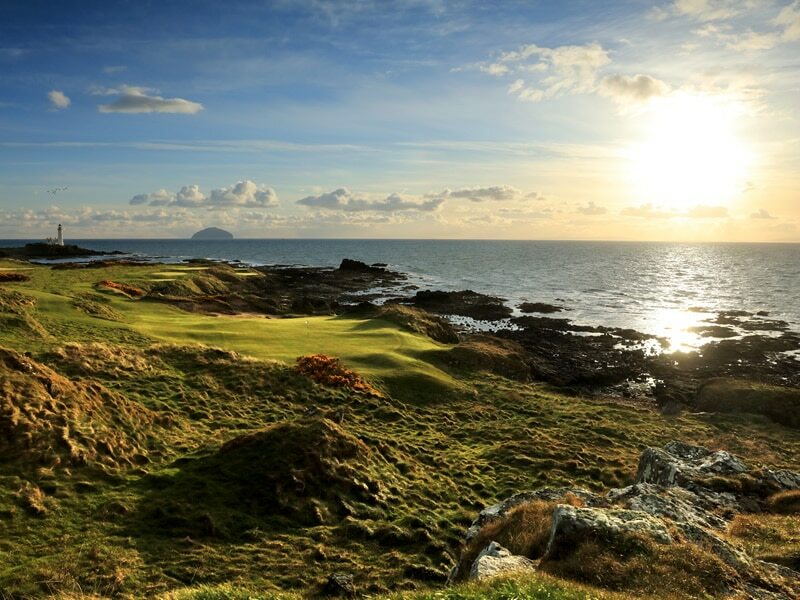 An early rise and a hearty Scottish breakfast on day 5 five to set you up for your journey West to Ayrshire, where you will play Dundonald links, the venue of the 2017 Scottish Open, before you arrive at the 5 Star Trump Turnberry Resort for a 3-night stay. A round at the Ailsa with its stunning views of Arran and Ailsa Craig will leave you lost for words. 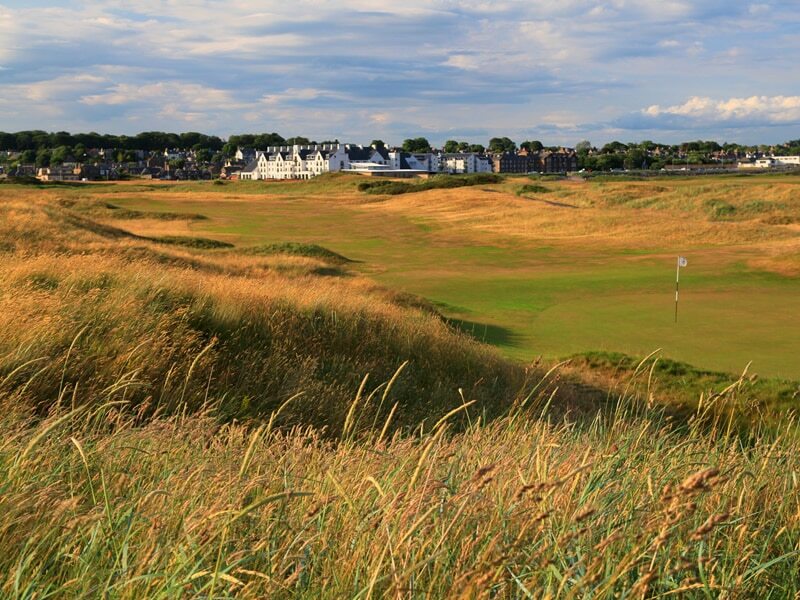 Your final round of golf will be at the birth place of the open, Prestwick Old, the first Open Championship was held at Prestwick on October 17th, 1860. You will have plenty of free time after your rounds to explore the local area and any added extras such as city tours, distilleries, fishing etc can be arranged for you. We can enter you into the ballot to try and secure you a round at the Old course, if successful we can substitute one of the rounds in your itinerary.